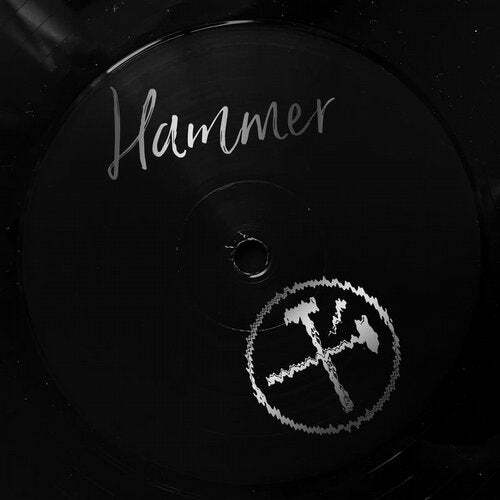 a two-track collaborative package from the inimitable Hammer and Atlus, Denis' own darker alias. For the B-side, Atlus forges an equally hefty fusion of raw percussion and swirling vocals, spun round by a dizzying acid bass lead. Wasting no time in heading straight to the dancefloor, SSSS3 sees two esteemed characters doing what they do best.